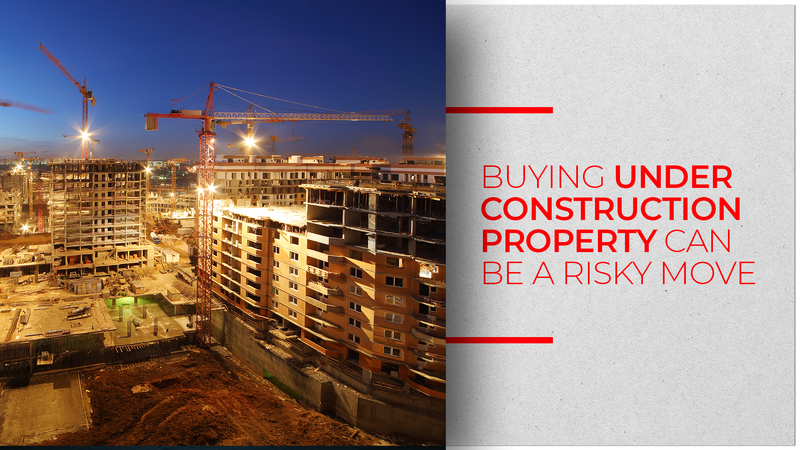 Indian homebuyers have over the years mostly preferred to invest in under construction homes. The biggest reason for these being residences whose construction was complete were always much more expensive than those under construction. However, the Indian real estate has been hit hard in recent times. There have been a ton of regulatory changes, court cases and insolvency proceedings. The percentage of homebuyers has been on the decline as well. The biggest blow, however, seems to be the non-banking financial company (NBFC) crisis. The crisis is all about asset-liability management mismatch; many NBFCs are facing liquidity issues and are unable to pay off lenders as they gave loans to borrowers for a longer period than the period for which they themselves borrowed money. It is a well-known fact that NBFCs were the final money fund resource for builders and developers. Due to this, the developers will want the excess of the burden of construction costs to be piled upon potential buyers. Home prices will skyrocket thus adding to the homebuyers’ woes. According to Harinder Singh, chairman, Realistic Realtors, the decline in the number of bank loans, private equity along with declining sales have caused a cash crunch. “There is a financial crisis in the real estate sector,” Harinder said. Lack of funds will result in one of these two things: construction will come to an abrupt halt or delivery dates will get postponed by more than a year. Experts suggest that in this scenario, the best option for home buyers is to only invest in finished projects and only buy homes from extremely reputed builders. There are already a large number of unsold vacant residences in cities like Mumbai and Delhi and with proper research and knowledge, home buyers will not face any delays in moving into their dream home.